Want to sharpen your skills in social sector development? Join Philanthropy University today. 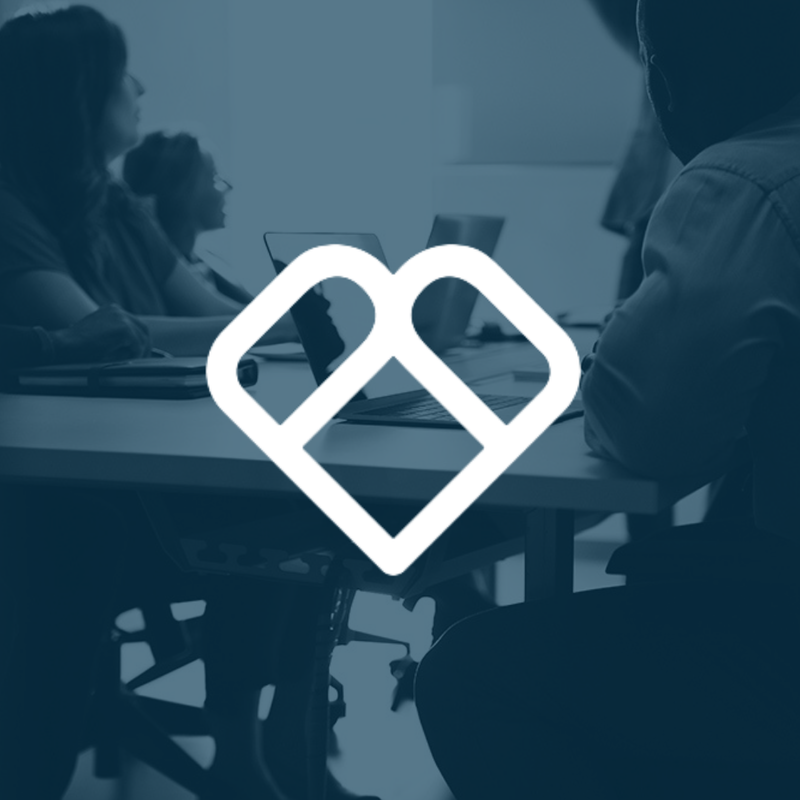 Philanthropy University is a free online learning platform that offers local mission-driven organizations — NGOs, social enterprises, nonprofits and other social impact advocates access to courses, knowledge-sharing communities and funding opportunities to strengthen communities, and improve more lives. The University invites local organizations to join Philanthropy University. The main reason for its existence being to build skills, exchange ideas and solve problems as peers and partners. It aims at teaching people working for social good how to change the world. Through lectures, resources, and community, the program will help you elevate your cause and further your reach. The university is highly recommended for those who do humanitarian work and are looking for a free way to build skills and impact more people. Grow your skills. Grow your impact.